Fans of Humble Bundle rejoice! Well, Android users that are fans of Humble Bundle, anyway. Continuing to rock the Android world, the folks behind Humble Bundle are topping off a whirlwind tour of a new Android app and a great mobile bundle with another great mobile bundle and a full dedicated mobile section on their website. 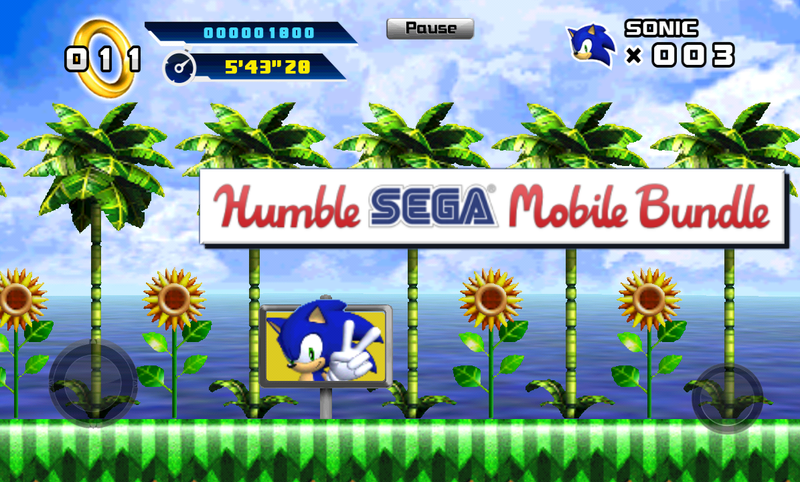 The new bundle is called the Humble SEGA Mobile Bundle, packed with your favorite SEGA games, so mostly just Sonic the wedgehog stuff. Sorry, hedgehog. The Mobile tab on the website is really the exciting thing here, as it brings with it the promise of a continual stream of Android games, apps, books, comics, music and more. Head on over to my Android Authority post to get my professional opinion on the matter. For now, let me just say that I was always in the Super Nintendo camp. Sure, NHL '93-'95 and Echo the Dolphin packed a punch, or whatever you call it, but Mario > Sonic, sorry. You win, I'll get back to the Humble Bundle stuff. As always, additional games will be added next week some time. 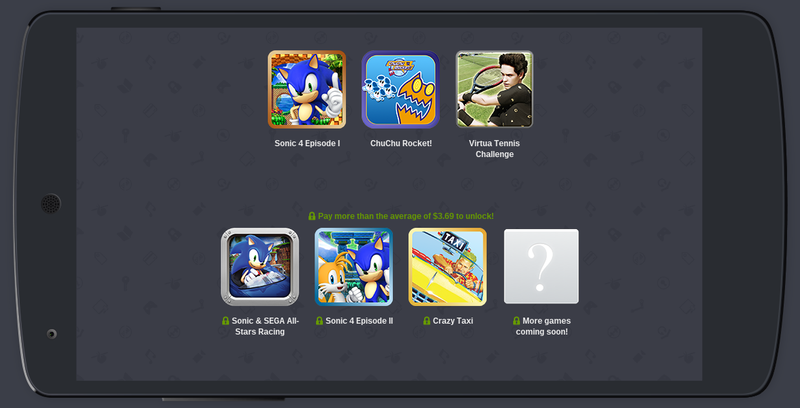 The new Mobile tab on the site is live, it hosts the SEGA bundle now. The crew over there promises me that another bundle will immediately launch when the SEGA bundle ends, and we should expect bundle after bundle after that. Any Humble Bundle fans out there? How is your collection of media coming along?